It’s back! Our annual Safer on the go campaign has come around again and we’re here to help you get ready for the winter season! 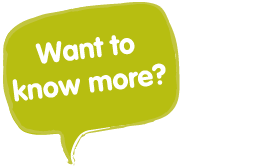 Over the next month, we will be sharing our best hints and tips on how you can take care of your car and yourself when driving and also whilst on our forecourts, as well as sharing great offers for you to grab! 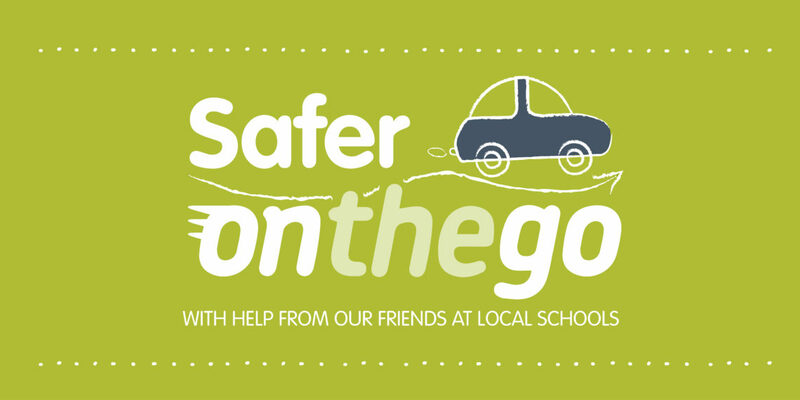 Throughout our campaign, we will again be getting the help of our talented school neighbours to come up with creative, road safety posters that we will be displaying at each of our forecourts. Keep your eye out for more on our social media platforms and stay safe this Autumn and Winter!